Please send corrections, notes, and photographs. 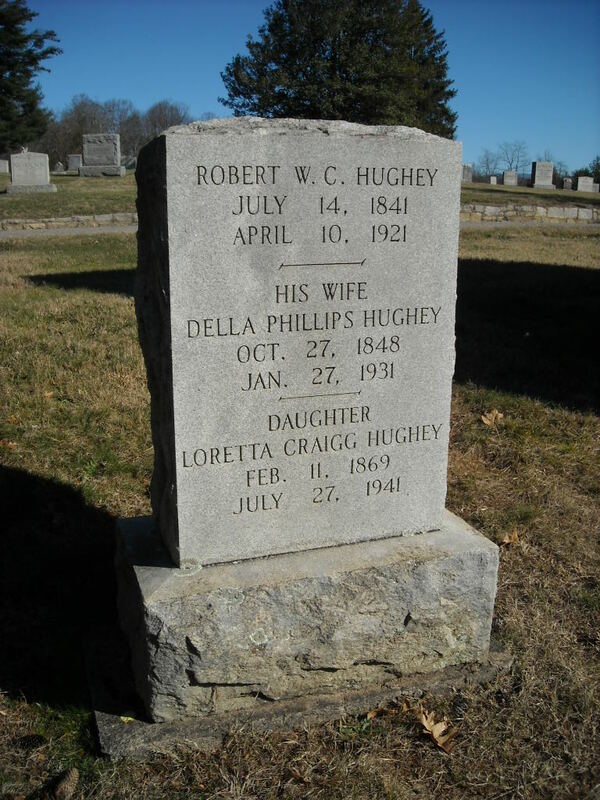 In 1880, the family resided at Flat Creek, in north Buncombe County, and Mr. Hughey was a farmer. In 1900, the family was at Jupiter Village, Flat Creek, in north Buncombe County. are buried at Green Hills Cemetery, in west Asheville. operated a meat market in Asheville. Kelly Mack Hughey operated Hughey's Dry Cleaners in Asheville. Michael Weaver Hughey's Ahnentafel, www.obcgs.com.